India’s largest carmaker has announced to increase the prices by up to Rs. 10,000 on select models effective from January 10, 2019. The new prices will be effective from today across India. India’s largest carmaker- Maruti Suzuki has announced to increase the prices of select models by up to ₹ 10,000. The new prices will be effective from January 10, 2019 (today). The decision comes due to the impact of rising commodity prices and foreign exchange rates. The cyclical price revision happens at the start of every year and has become a norm in the auto industry. Recently, some of the major carmakers such as Hyundai, Tata Motors, Ford, Honda, Renault, Nissan, Toyota and BMW have also made price hike announcements citing similar reasons. India has witnessed a rise in the exchange rates of commodities like steel, aluminium and other metals which has increased the cost burden on automakers which they in-turn are passing onto the customers in order to retain margins. Other macro-economic factors such as the rise in petrol prices and increase in interest rates have also compelled carmakers to increase prices. The rise in fuel prices has added to the transportation cost of vehicles to dealerships while the increase in interest rates has made corporate loans more expensive. The new Maruti Suzuki Ertiga will also cost more. 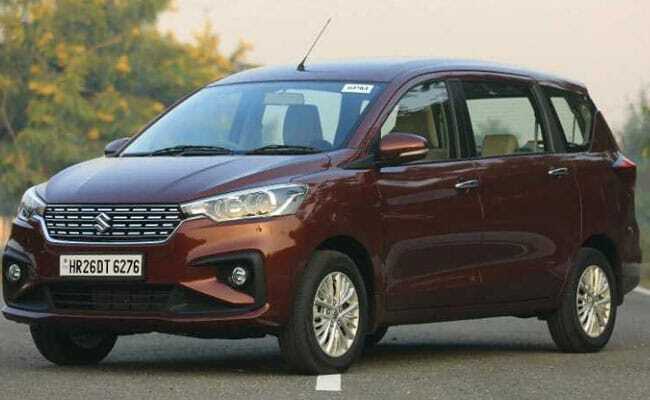 Maruti Suzuki has recently launched the next-generation Ertiga in India at a starting price of ₹ 7.44 Lakh (ex-showroom, Delhi). The price of the MPV is also likely to go up after the price hike announcement. Moreover, the company will also launch the new WagonR in India this month and likely would have observed the increase in price in a bid to decide its launch price in India. 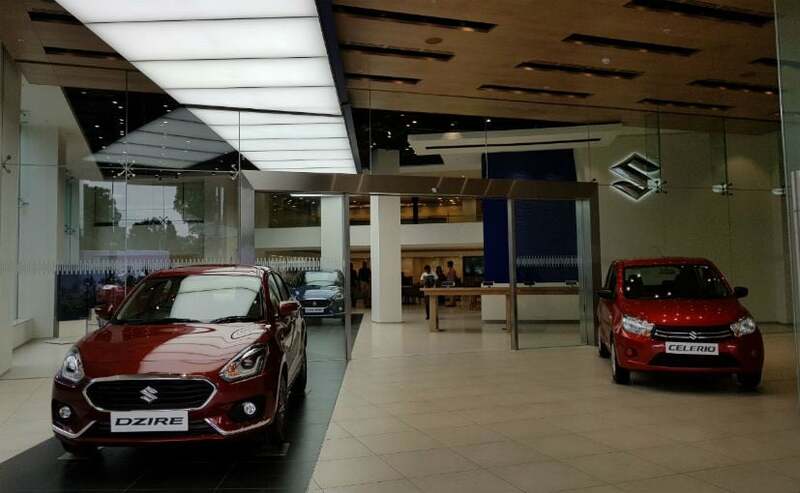 Maruti Suzuki at present sells 15 models in India through its Arena and Nexa dealerships.